Deer so close you can almost touch it!! 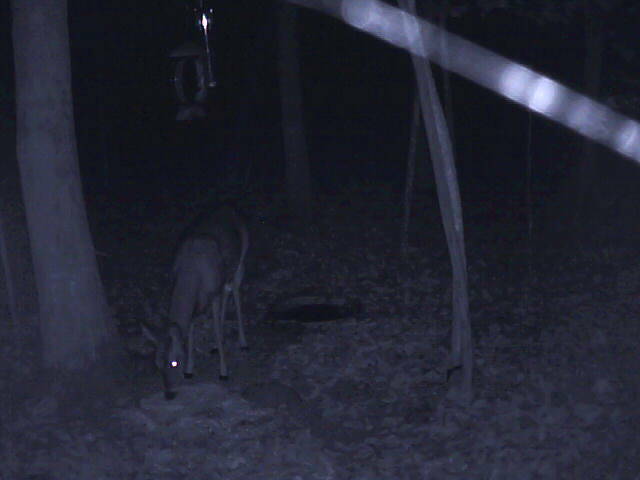 Visit www.deercam.net to see em! Become a member help feed the crittters Watch em all year round from the comfort of your home!